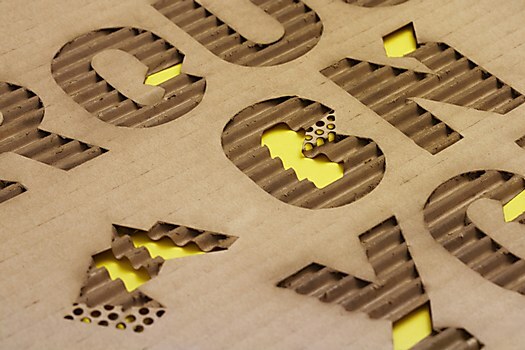 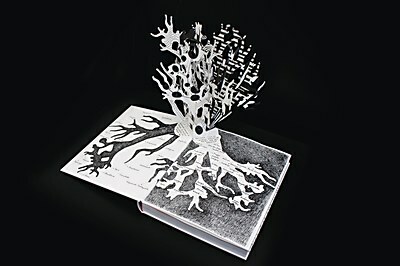 Rethink’s poster series demonstrates cardboard’s fragility by using actual cardboard. 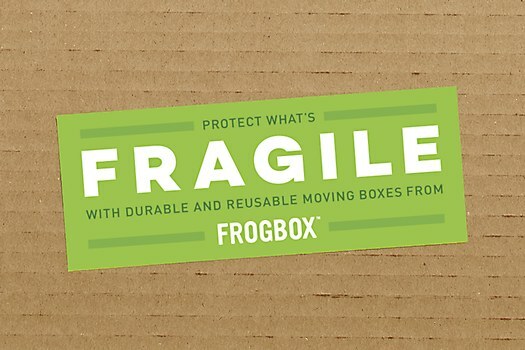 FrogBox provides movers with durable and eco-friendly plastic containers that can protect belongings from the elements, unlike the traditional cardboard boxes. 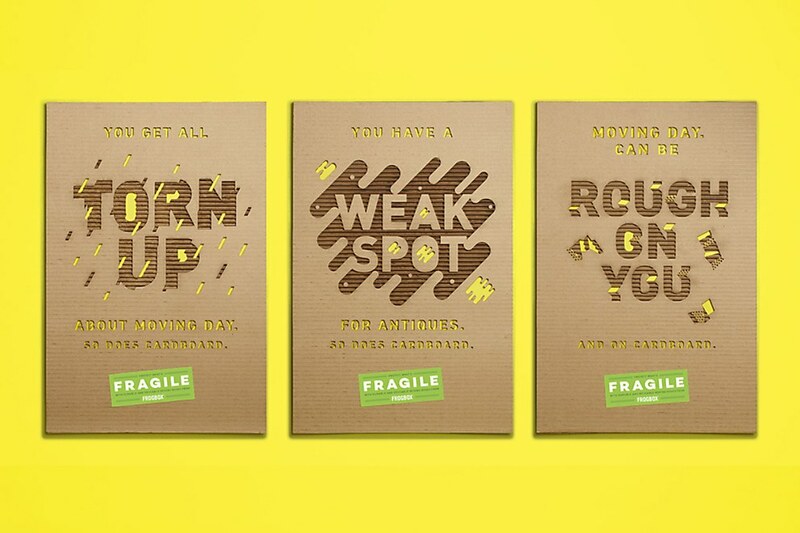 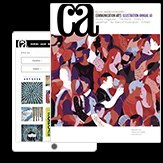 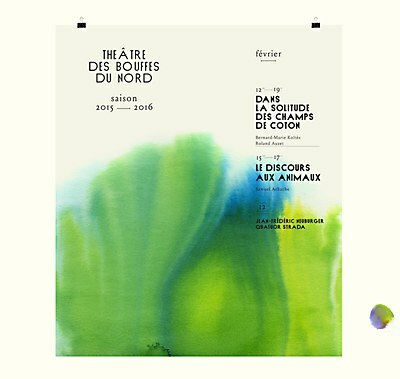 To raise awareness on the company’s services, creative agency Rethink designed an ad campaign that highlights just how fragile cardboard can be—with poster designs made from actual cardboard. 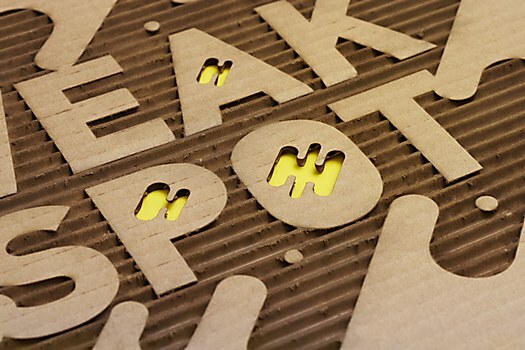 The agency utilized lasers to cut slogans into the cardboard, mimicking holes and tears that customers might find on moving boxes. A sticker on the bottom of the poster directs potential buyers to FrogBox’s services.